Projekt 42, a charity aiming to tackle poor mental health in Edinburgh, is urgently searching for new premises for its community gym following the lease termination of its premises in Newkirkgate, Leith. With nearly 3,000 members regularly using the gym, Projekt 42 is facing a huge countdown of only 10 days until (Sunday 5 August) it has to find a new, temporary home. A large proportion of members are based in Leith and Projekt 42 hopes to find a suitable unit that is still located in the area that will accommodate its fitness classes and wellbeing education sessions, until its new purpose-built community gym and wellness centre opens at the end of the year. Commenting on the situation, Projekt 42 founder, Sara Hawkins, said: “We really are calling on local businesses, property owners and the council to help us find somewhere before our lease ends on 5th August. “To date we have been focusing our efforts on fundraising for our new home on Halmyre Street, however, the curved ball of the lease termination has left us running around to find something suitable that we can use without having to spend thousands of pounds making it fit for purpose, when we only need it for a few months. “We don’t want to let our members down as there is an extremely strong community spirit at the gym, it offers so much more than just a place to get fit. We focus heavily on supporting people’s mental wellbeing too and want to ensure we can carry this on until Halmyre Street is operational. Sara set up the not-for-profit community gym in 2017 after being diagnosed with PTSD in 2012. 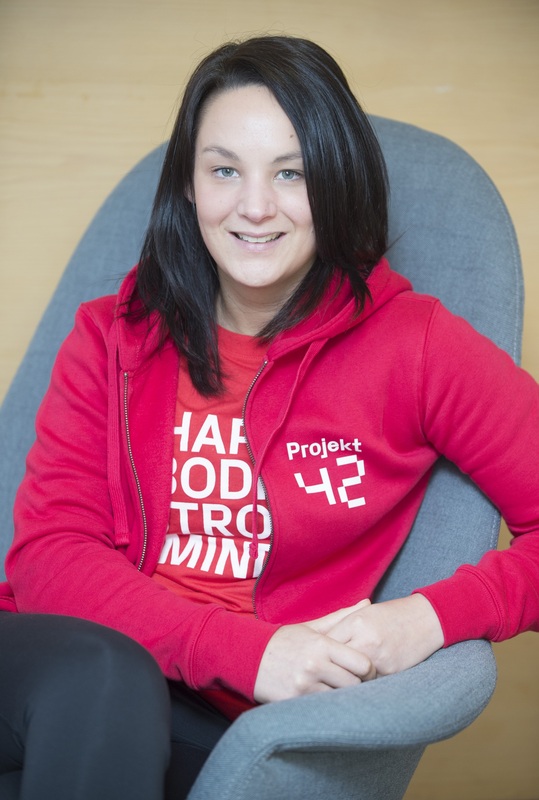 She found that a combination of physical exercise, counselling and life coaching helped to improve her mental health and aims to help individuals across Leith enhance their mental wellbeing through the Projekt 42 programme.